The Victor double yellow dot squash ball is perfect for competitions and therefore for players who already have a very good technique. It is very slow and has a very low bounce. ​If you are an intensive or a professional player, you will enjoy the Victor double yellow dot squash ball. This very slow ball has a very slow bounce. This ball is ideal for competitions. It is therefore aimed at players who already have an excellent technique. The choice of the squash ball is very important, you need to use a ball that is adapted to your level and that gives you the sensations that you seek. With the Victor double yellow dot squash ball, you have exceptional game sensations as it makes the game more difficult with its very high slowness. 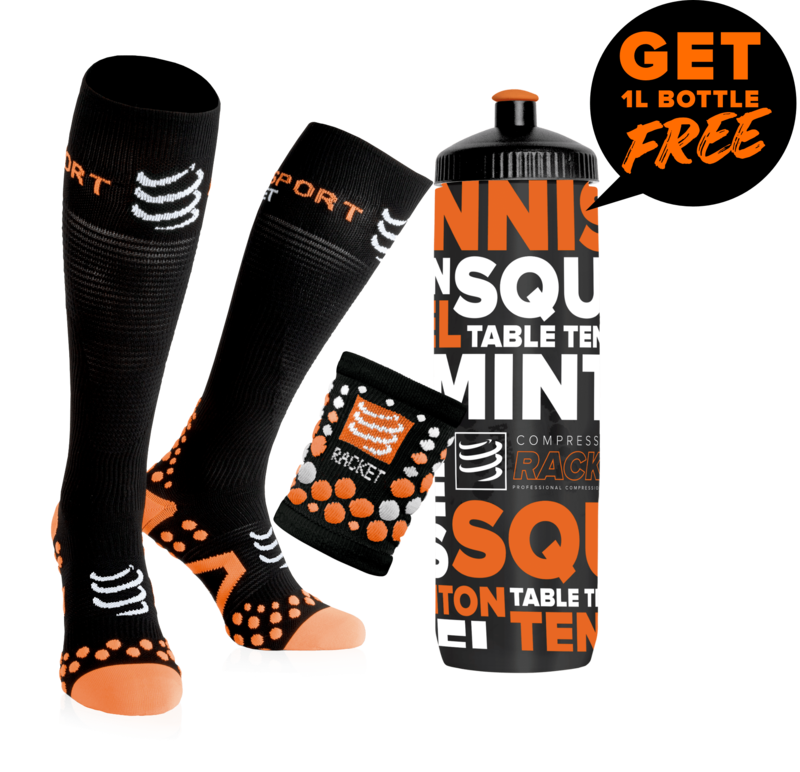 This is why this squash ball is perfect for experienced players, intensive players or professional players. The Victor double squash ball is part of the category of balls aimed at players with the highest level. That’s why this ball is used during competitions. 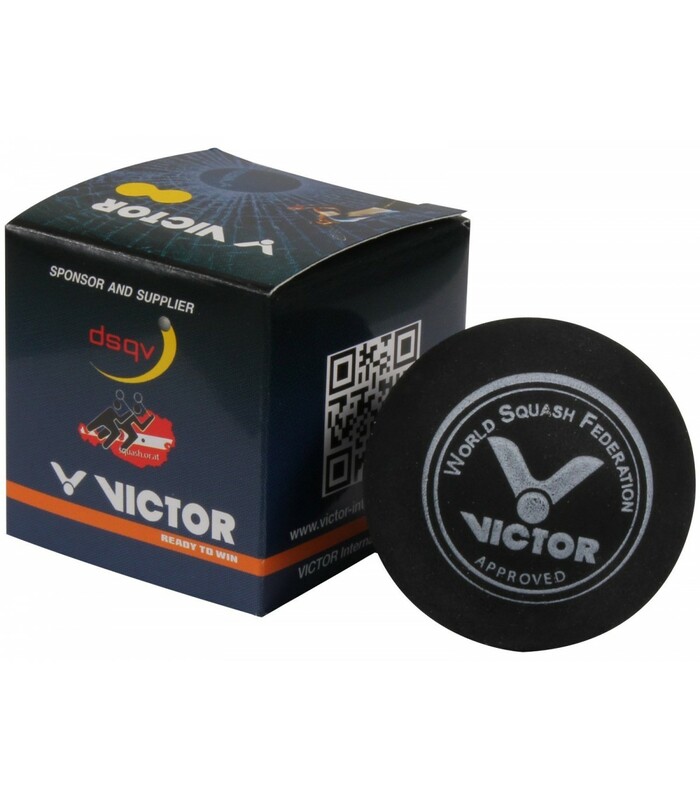 So if you have an excellent level and you are looking for unique game sensations, the Victor double point squash ball is a very good choice for you.